Hybrid is a multi-platform, Qt based frontend tool that allows you to convert almost any video format into the most popular video and disc formats. 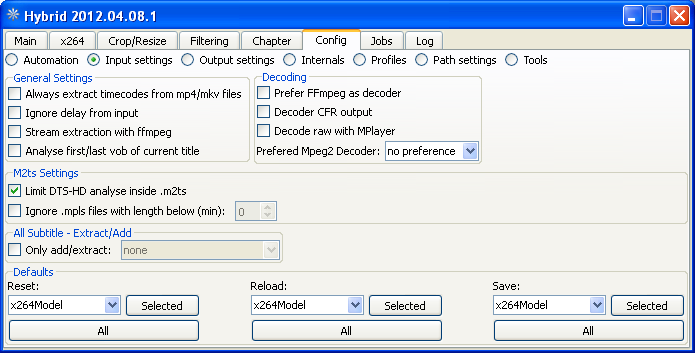 Output formats include H.264/Xvid/VP8 (plus ac3/ogg/mp3/aac/flac for audio) within container formats such as mp4/m2ts/mkv/webm, AVCHD and even Blu-ray. 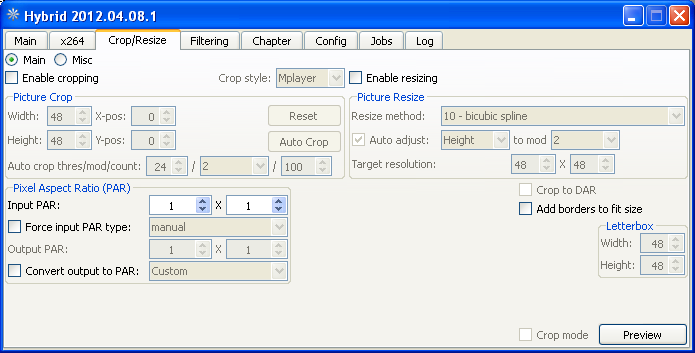 Hybrid includes tagging, chapter, subtitles support for some of the output formats. 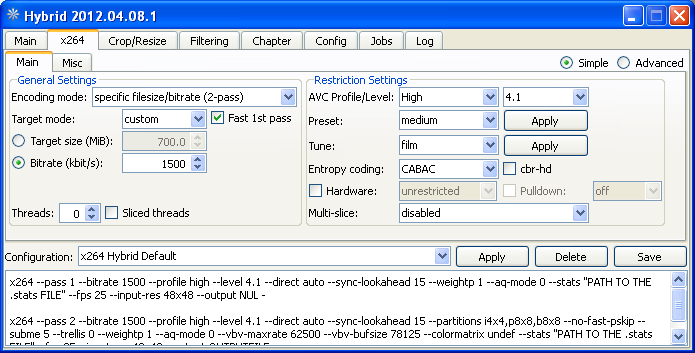 It also includes a bitrate calculator, job control system, as well as the ability to fine tune x264 encoder settings. Hybrid is available for Linux, Mac OS X and Windows.